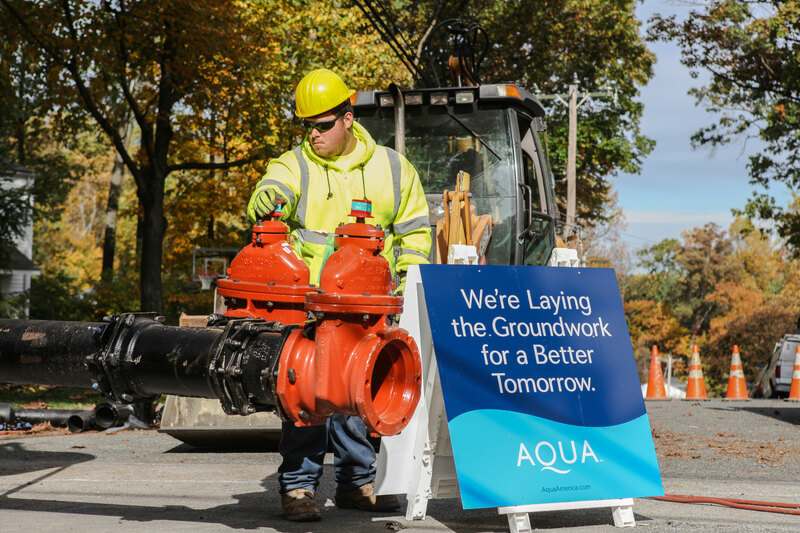 We are committed to ongoing system enhancements to improve both the quality of water and reliability of service. Aqua’s management and staff are always here to assist you. If you have any questions, please contact us by emailing NCWaterQuality@AquaAmerica.com.